Following up the recent EP from Alex Arnout, UK imprint Turquoise Blue look to Cera Alba for their latest release, completing the package with remixes from Inxec Vs Droog and Julien Sandre. Cera is a producer that you could be hearing a lot from in 2012. 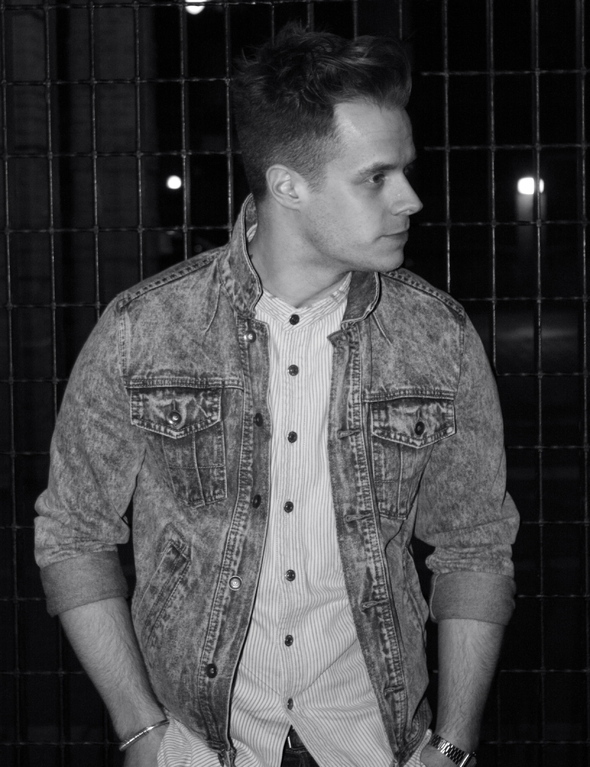 From his roots as a DJ playing at leading clubs such as The Warehouse, Sankeys and Mint Club he has taken the step into production and has a string of releases lined up for leading labels including Jamie Jones and Lee Foss’ Hot Creations, new label Illusion Recordings and of course Turquoise Blue. Newcastle based Turquoise Blue Recordings is still in its relative infancy, but with releases to date featuring the likes of Alex Arnout, Kris Wadsworth, Jef K & MANIK it’s clear the label means business. 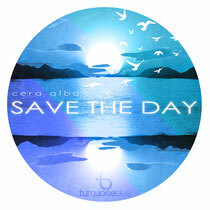 This latest EP kicks off with title track ‘Save The Day’, a dark bass driven affair featuring tightly looped vocal samples and intense synth riffs that provide the bed for a soulful but edgy vocal. This is followed by the second original cut ‘Zeno’s Paradox’, a track that journeys into stripped underground techno territory with a brooding spoken word vocal that incants over a haunting audio landscape of metallic drums and dark pads. The EP is completed with two remixes of ‘Zeno’s Paradox’, the first comes courtesy of UK/US production pairing Inxec Vs Droog, who strip back some of the darker elements and turn in a slice of Balaeric tinged electronica that builds into a pulsing tech workout. The second remix is provided by French producer Julien Sandre who delivers a raw reworking that is aimed squarely at the floor.